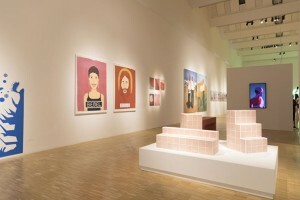 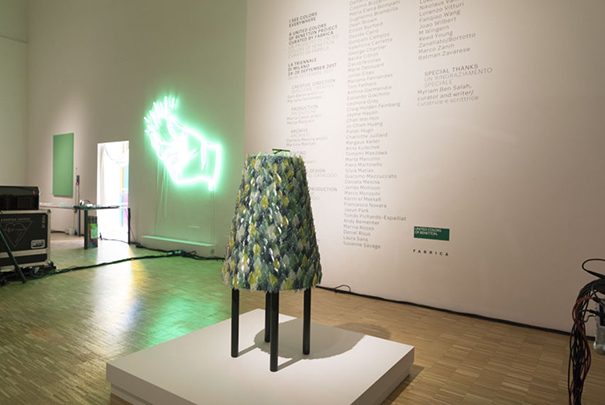 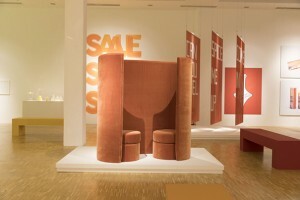 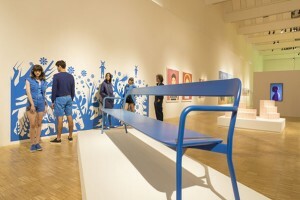 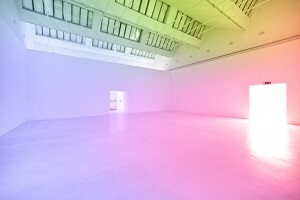 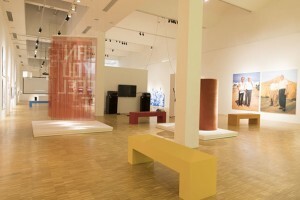 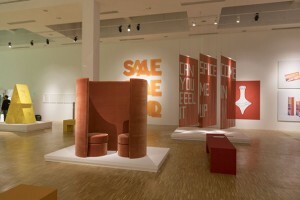 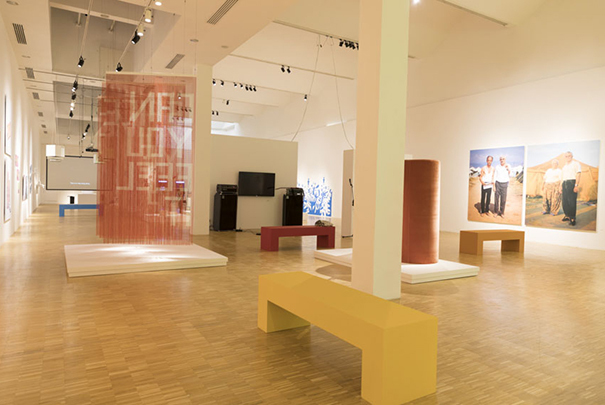 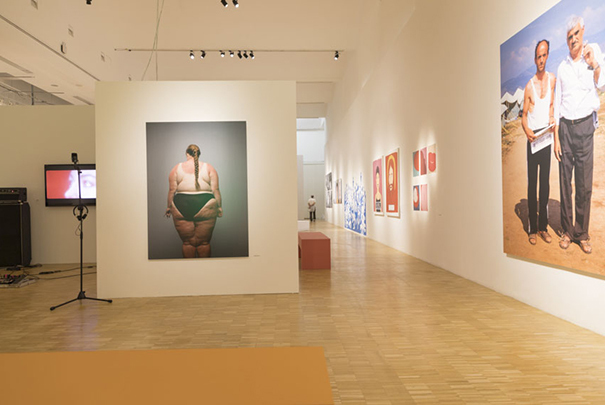 United Colors of Benetton presents the exhibition I See Colors Everywhere at Milan’s Triennale Design Museum. 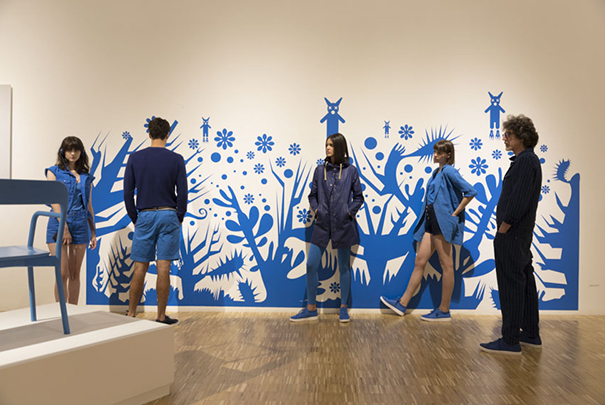 Visitors to the exhibit will be totally immersed in a story of colour, as told by garments from the new Spring-Summer collection and works by Fabrica. The first thing that comes to mind when talking about Benetton is colour, in all its expressions: the glittering knitwear that revolutionised fashion, the controversial campaigns that have promoted multiracialism, and, more generally, that inseparable bond with art and communication that has always been an integral part of the clothing brand’s DNA. 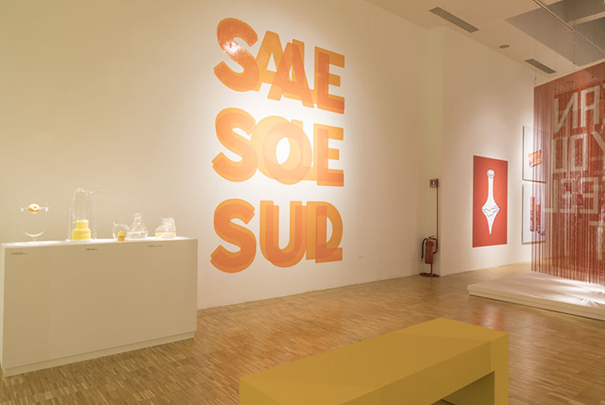 The exhibition I See Colors Everywhere celebrates this heritage by presenting a broad spectrum of editorial and creative productions by Fabrica in a space where design, art and society encounter and enter into dialogue with each other. 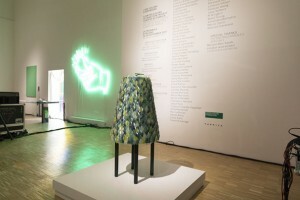 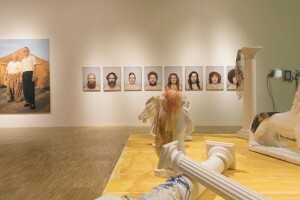 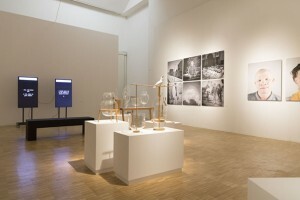 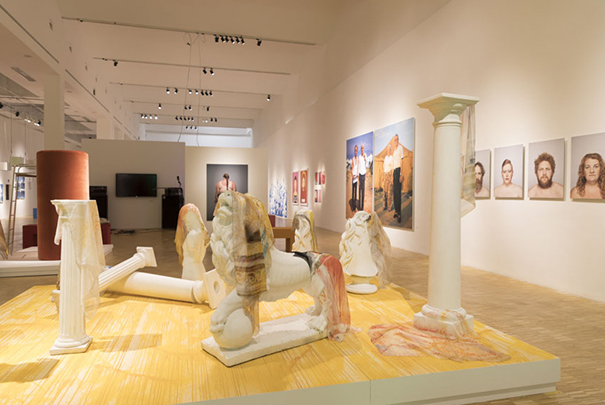 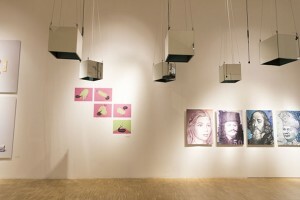 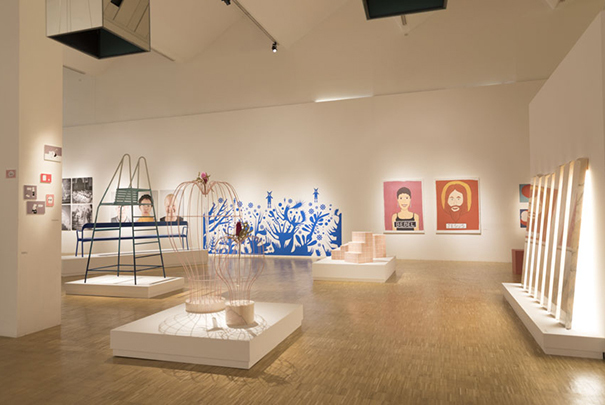 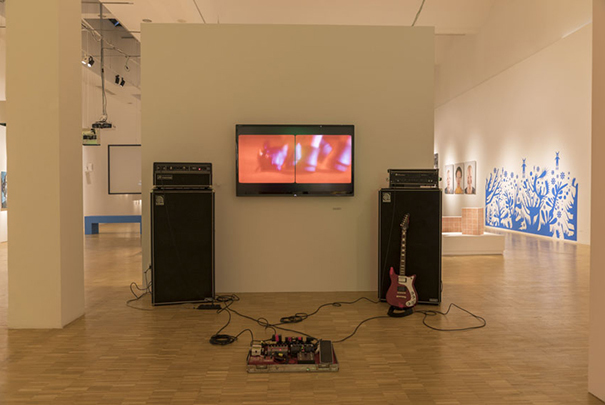 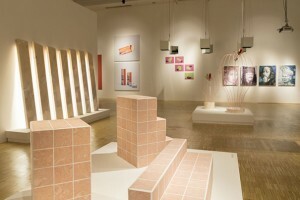 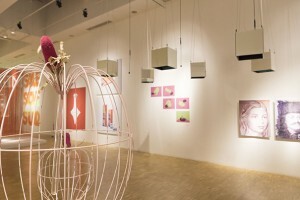 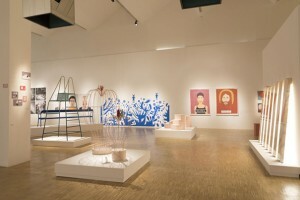 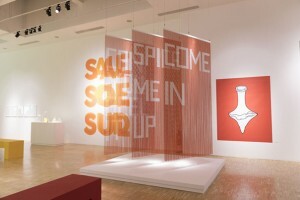 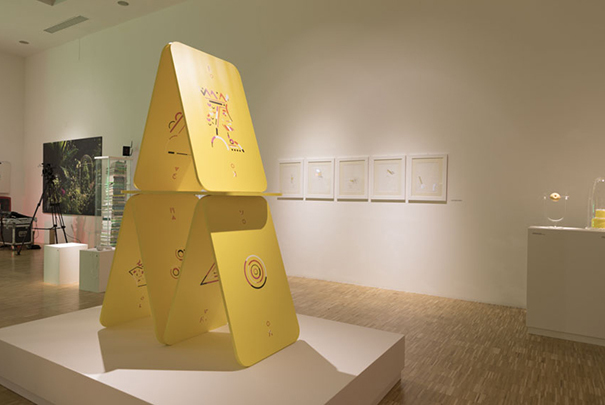 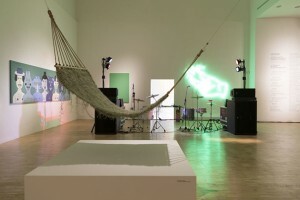 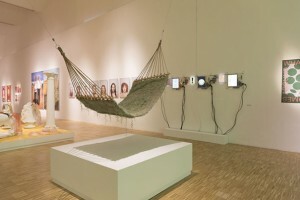 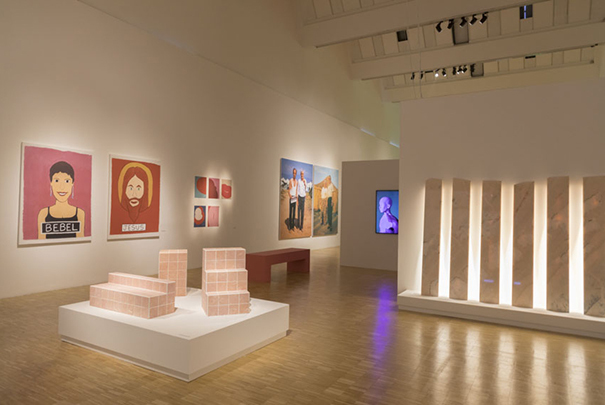 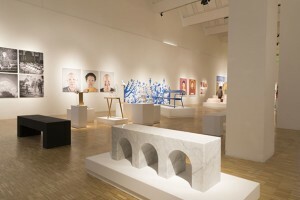 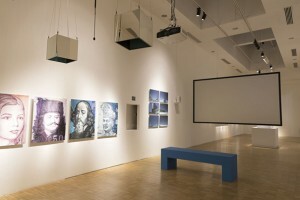 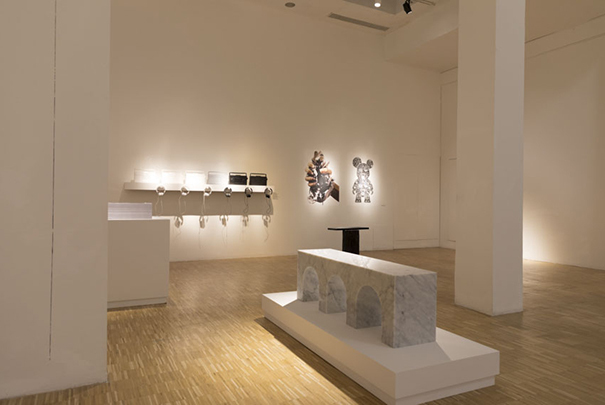 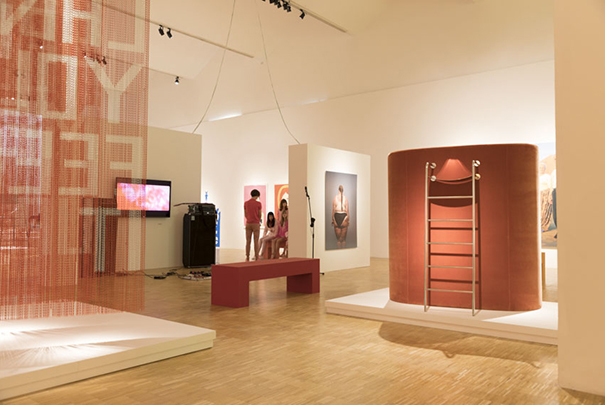 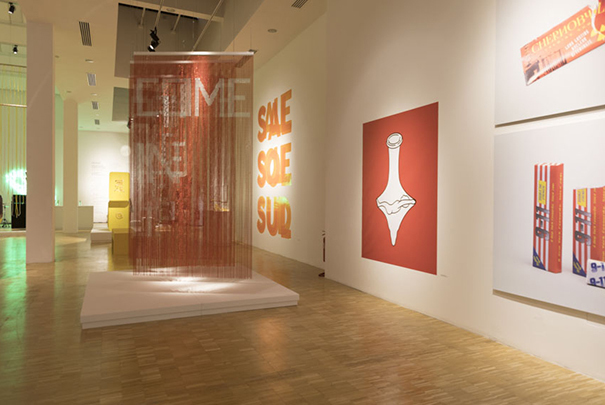 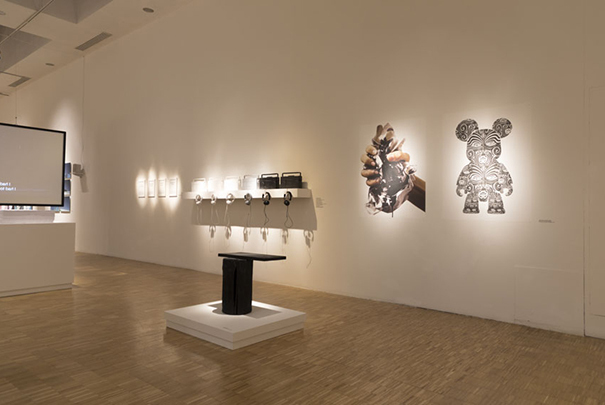 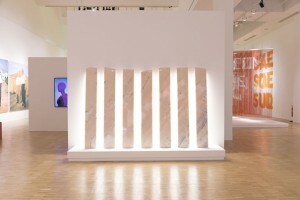 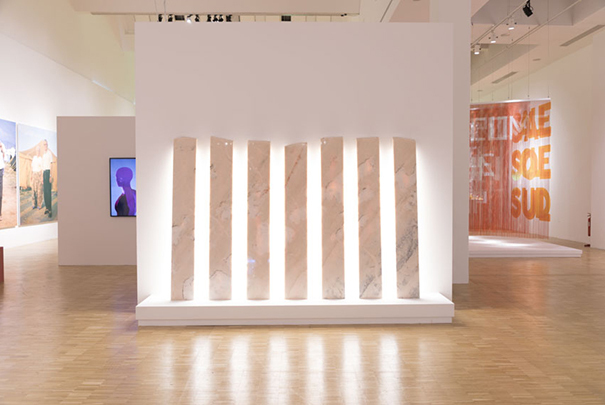 The exhibit has been curated by a team of Fabrica designers, led by Sam Baron, and is divided into eight sections, each dedicated to a colour that will be explored and celebrated through videos, posters, music, photos, illustrations, objects, performances and interactive installations produced by Fabrica over the course of more than 20 years of activities.